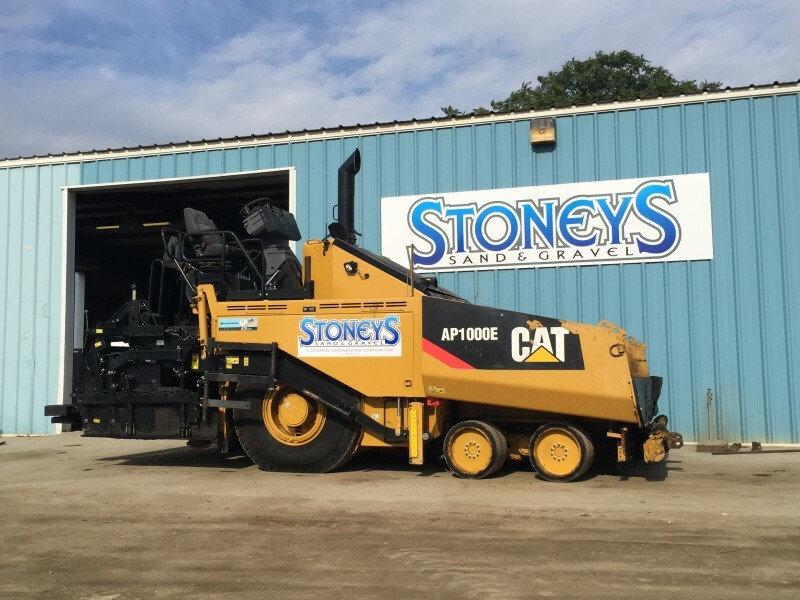 Stoney’s Sand and Gravel, LLC, and GBA General Engineering, Inc., also offer a variety of operated equipment rentals to complete everything from a small home project to a large construction project—from trucks and trailers to tractors and scrapers to roll off boxes for the jobsite; all at competitive hourly rates. Feel free to call and talk to one of our qualified representatives to get a quote for your project today. 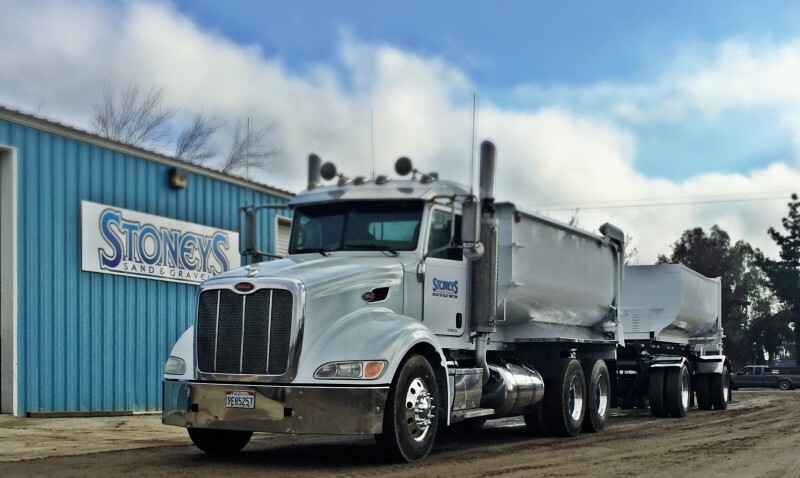 One of our salesmen will be happy to assist you by visiting your site to give you a quote.